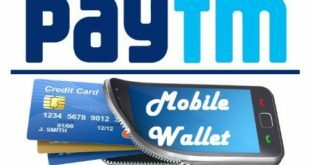 Home / E-Wallet / Paytm / How to use Paytm Coupon Code ? 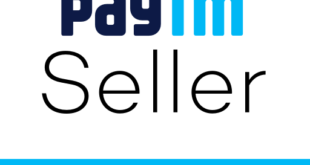 Use Paytm Coupon Code : Paytm is a popular Indian electronic payment and e-commerce company which has its headquarters in Delhi NCR. Started way back in 2010, it has surely come a long way now. 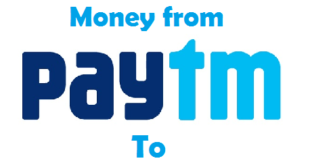 A large number of people are using Paytm wallet on a day to day basis. 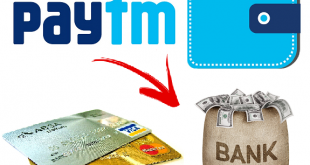 If you are looking to use paytm coupon code, this article will definitely be helpful to you. 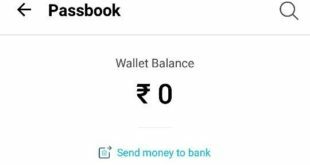 In this Article, we are going to tell you the step by step procedure for using a paytm coupon code. 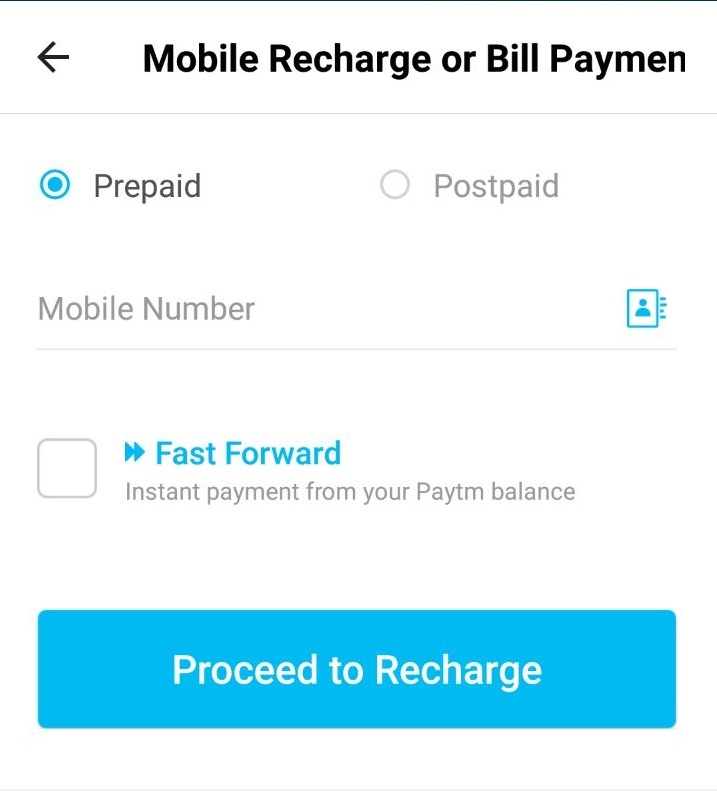 How to Apply Paytm Coupon Code ? 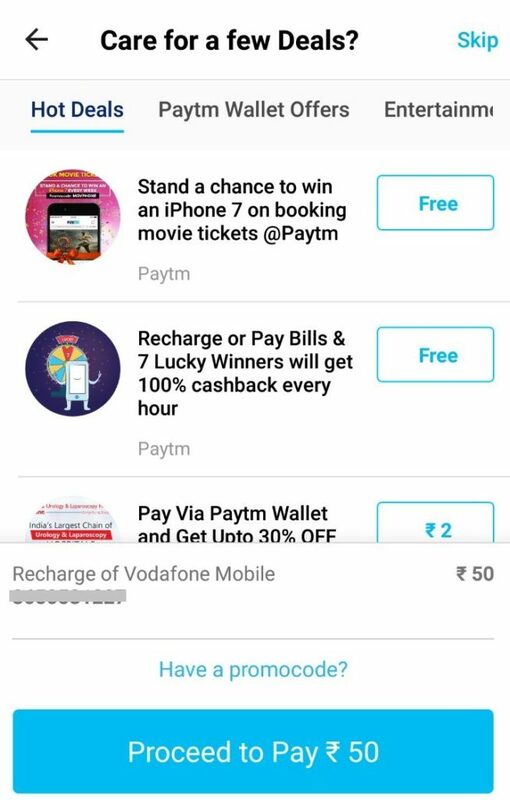 Before we tell you about the procedure to use coupon code in Paytm, let us tell you what actually is paytm. 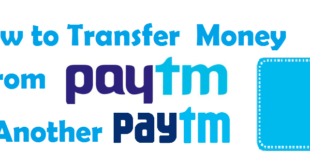 Paytm is a well known electronic payment company which provides its users with various services through browser, and a mobile app available on Android, Windows and iOS operating systems. By the use of Paytm Wallet you can easily book air tickets and taxis, do mobile recharge, make payments for your DTH, broadband, electricity bills etc. By the use of Paytm wallet you can also purchase fuel at Indian Oil Petrol pumps and can also buy movie tickets at PVR Cinema. 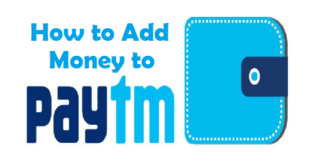 Let us first tell you the steps to use coupon code in Paytm through Paytm App. Also Read : How to Check Paytm Balance ? 1) Download the latest version of Paytm App. 2) Open the Paytm App and Click on Mobile Prepaid. 3) Enter the Mobile Number and Other Information and Click on ‘Proceed to Recharge’ and you will find different coupons as soon as you proceed. 4) Click on ‘Have a Promo Code?’ to go to the next Page. 5) Now Enter the Paytm Coupon Code in the Area below “Apply Promocode” (as shown in image below). 6) Now click on ‘Apply’ button to get the discount as per the offer. 7) That’s it! Finally, you just need to pay the remaining amount in order to get your recharge with cashback/instant discount. You might have noticed that it is quite easy to use Paytm Coupon Code and it doesnt take more than 2-3 minutes to apply paytm coupon code. Previous How to Improve Cibil Score from 500 to 750 ?